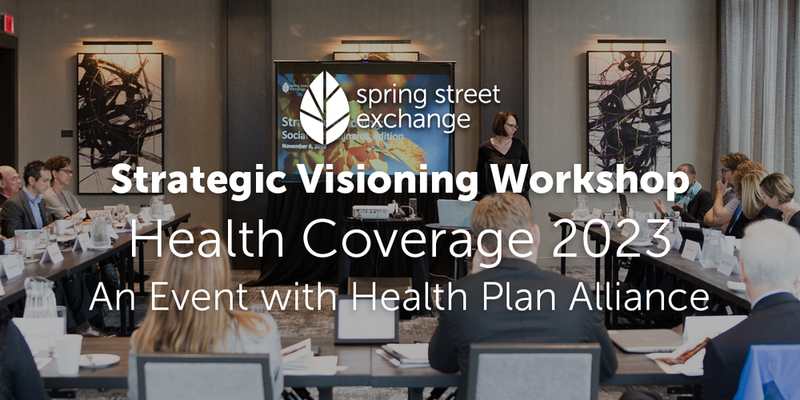 Only open to member plans of the Health Plan Alliance. Includes the Red Sox game against the Texas Rangers on June 11th! Watch what previous attendees are saying.